Senior figures from Brewer Smith Brewer Group (BSBG) were in attendance for the final two rounds of the 2019 Omega Dubai Desert Classic. The 30th anniversary for the tournament, first held in 1989, was won at a canter by the young American golfer Bryson DeChambeau. 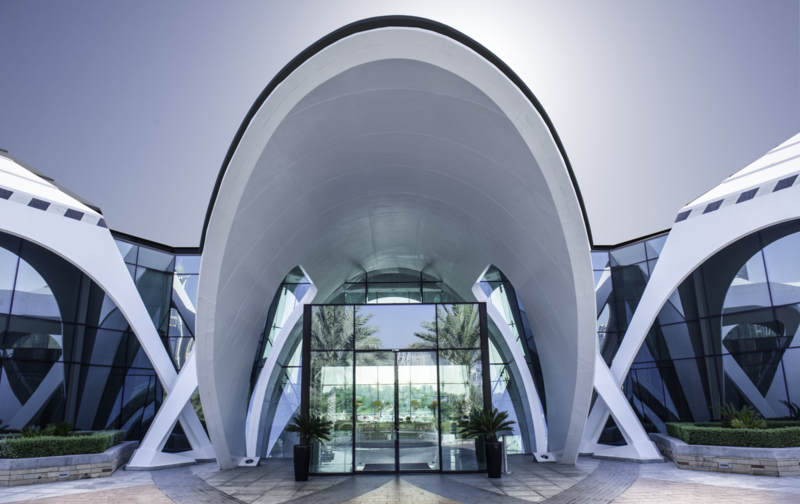 The tournament is held annually in Dubai at Emirates Golf Club, and as such is a significant event for BSBG, with the group initially completing the original concept design of the clubhouse and facilities before returning in 2010 to complete an extensive refurbishment project. In attendance from BSBG were Managing Partner Alistair McMillan, Partners Andrew Bereza, Kevin Harper, Scott Orwin and Nick Turbott, Associate Directors Chris Brown and Demetrios Tourtouras, and Associate Alistair Bradley, as they hosted a number of long term clients and partners on both the Saturday and Sunday of the tournament.“A top occasion and a great tournament,” said Alistair McMillan when we asked about the event. “It’s a source of great pride when we come to spend time at Emirates Golf Club, with the important role we’ve played throughout its history. When we bring clients here for occasions such as the Omega Dubai Desert Classic, it’s fantastic to see the way in which the clubhouse and facilities are used and appreciated by everyone. The success and prestige the club has achieved is remarkable, and is testament to the vision and commitment of wasl and the management and execution of Dubai Golf in establishing Emirates Golf Club as one of the world’s best.” Alistair was also introduced to the popular English golfer Andrew ‘Beef’ Johnston, who finished the tournament in a tie for 24th. BSBG completed the original Emirates Golf Club design back in 1988, and by the time of the 2010 refurbishment the club had emerged to become the jewel in the crown of Middle East golf. 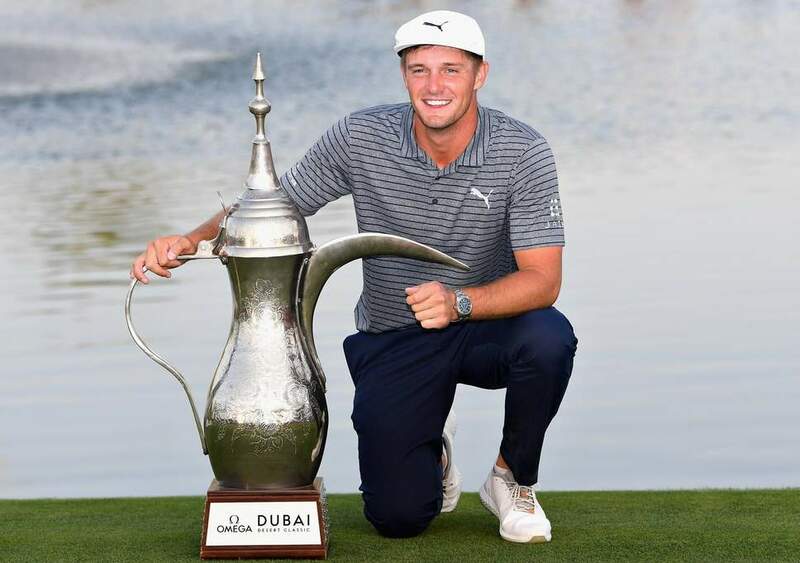 Legends such as Sevie Ballesteros, Ernie Els, Tiger Woods and Rory McIlroy have all won here, and these illustrious names have now been joined by 2019 winner Bryson DeChambeau, who finished seven shots ahead of the field. 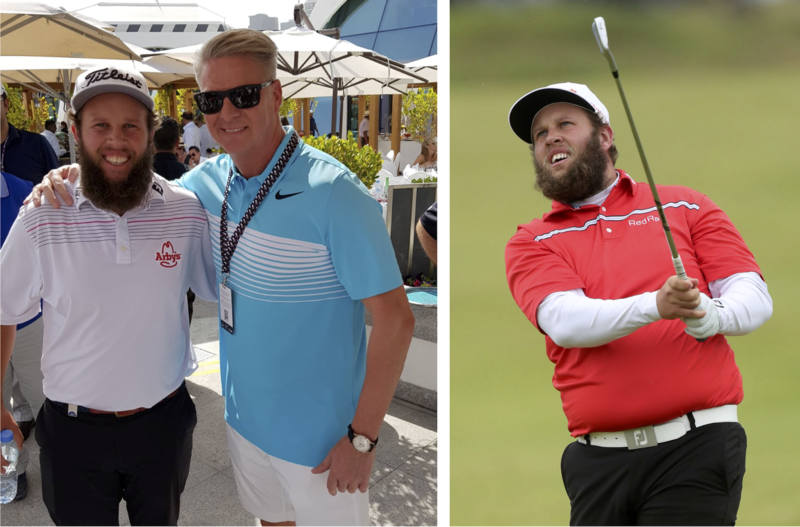 Read more about BSBG’s involvement in Emirates Golf Club here.